John Claude Bemis is the author of the steampunk fantasy trilogy the Clockwork Dark, which includes THE NINE POUND HAMMER, THE WOLF TREE, and THE WHITE CITY – and now he’s tackling a post-apocalyptic adventure story – THE PRINCE WHO FELL FROM THE SKY, due Spring 2012 from Random House. A post-apocalyptic Watership Down in which animals have taken back their rightful place on Earth, and the journey that an eclectic band of animals - a motherly but powerful bear, a tough rat and a hopeful dog - must take to rescue the last human boy, and life as they know it. Dark stories, as in dystopian fiction, often have worlds that are ripe with conflict. Conflict makes for fun stories! On a certain level as readers, I feel we want to see how others will navigate the absolute worst situations—whether that’s Hansel and Gretel being abandoned by the parents or the rise of a totalitarian regime in a futuristic world. When I wrote THE PRINCE WHO FELL FROM THE SKY, it began with the idea of a post-apocalyptic future where humans are gone and the wilderness covers the ruins of our civilization. What would be most terrifying about this situation? I imagined a child alone in this wolf-ruled, endless forest. This boy is the lone survivor of a crashed spaceship. Once he’s found by a powerful, motherly bear, she is the only one who stands between him and the armies of wolves that want this ancient enemy dead. If THE PRINCE WHO FELL FROM THE SKY had a theme song, what would it be and why? Fun question! I use music to get my head in stories. I’d choose “Across the Wire” by Calexico. Although this song is really about immigrants crossing the desert from Mexico into the US, the lyrics are so fantastical and haunting. They put me in mind of the dangerous journey for the young boy in my book who is searching for a safe place in this menacing wilderness. 1. THE ROAD, Cormac McCarthy—This is the bleakest imaginable post-apocalyptic future, and one of the most beautiful books I’ve ever read. 2. 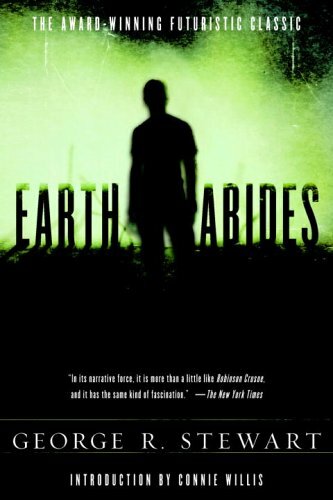 EARTH ABIDES, George R. Stewart—A seminal post-apocalyptic novel. I love how different it is from others in this genre. No marauding bands of cannibals. No blasted landscapes. Just a lonesome, quiet world where a desperate few try to go on. 3. MORTAL ENGINES, Philip Reeve—This series is so brilliantly bizarre with its roving, devouring cities. Not a single evil villain, but chocked full of complicated, fascinating characters. 4. THE GIVER, Lois Lowry—I devoted myself to becoming a writer after reading this book. What a message about the necessity for hardship and suffering in order for us to be caring human beings! 5. HUNGER GAMES, Suzanne Collins—What else can I say? 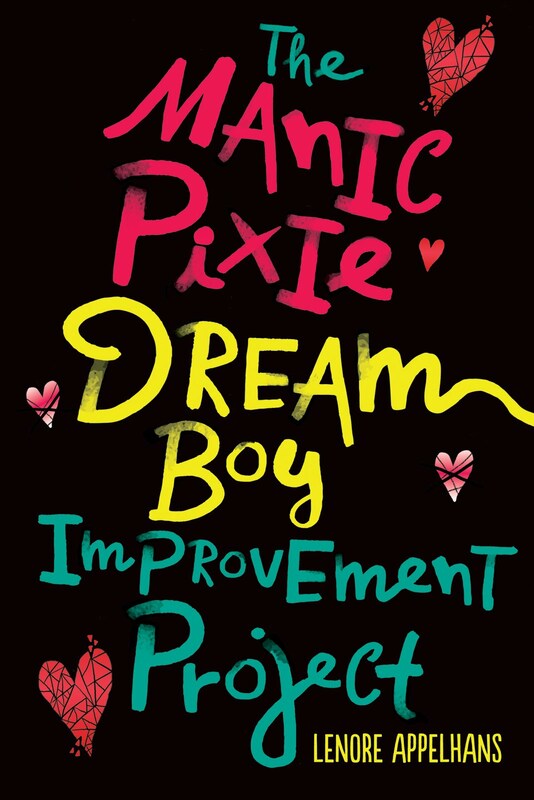 It’s a page-turning romp that uses a brutal arena as a metaphor for the difficulties of being a teen. After writing THE PRINCE WHO FELL FROM THE SKY and imagining an end-of-world scenario where nature takes back over in our absence, I think I’d better brush up on my wilderness survival skills and learn how to read animal behavior. Until then, I’ll enjoy a few more lattes and hope to plan another family trip to Italy before it falls to the wolves. Rather than a twisted dystopian government or a bleak wasteland, my novel imagines a future that is a new Eden, a world returned mostly to its natural state. With humans gone, animals—especially the big predators—have taken back over. The perspective characters are all animals: the bear, a rat, and a dog. They can’t communicate with the child, and they struggle to understand how this lone human has returned and what his arrival might mean for them and their beloved world. Sort of a post-apocalyptic Watership Down or a futuristic Jungle Book. Thanks John - sounds super interesting! Very interesting. Watership Down dystopian? Could be good, but I'm on the fence here. The concept sounds very unique compared to the current crop of dystopians. I'm willing to give it a go. I think the book sounds rather unique, and I like the fact that it's narrated by a mother bear. It has the potential to be a very interesting story, and it's one that I would like to check out. I also really liked his favorites list. Lots of good stuff on there. Very intriguing interview with John today! 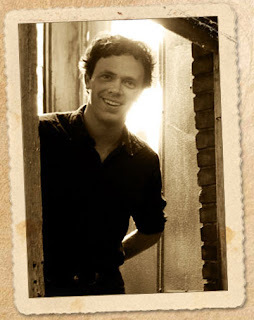 Thanks for doing this interview with John Claude Bemis! I'm a jhs/hs Library Technician, and we just discovered his "Clockwork Dark" series in a review journal, and couldn't believe we didn't already have his books in our collection. We put them on our "to order" list, and then I discovered your blog and info about "The Prince Who Fell From the Sky." Very cool!